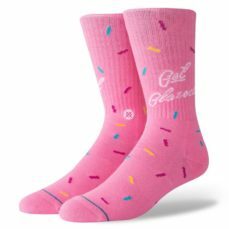 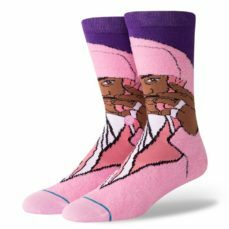 Calcetines STANCE socks glazed pink. 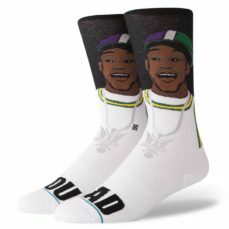 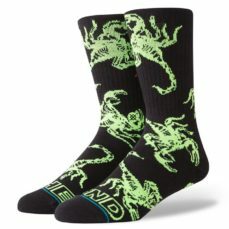 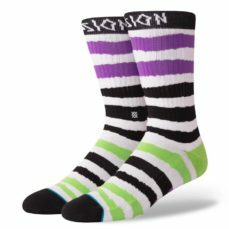 Calcetines STANCE socks NBA Celtic. 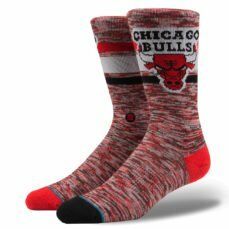 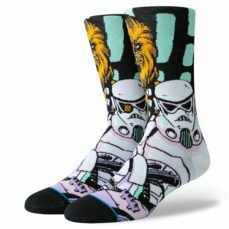 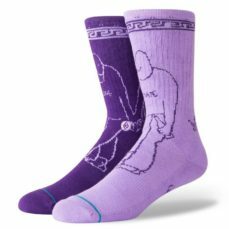 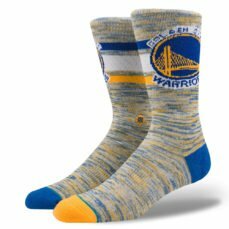 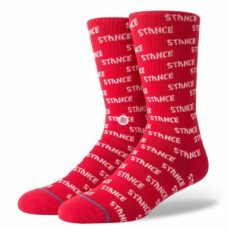 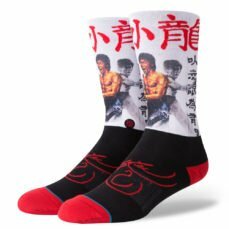 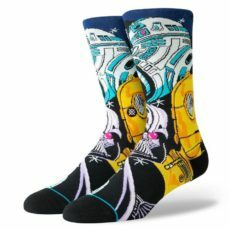 Calcetines STANCE socks NBA logoman crew II. 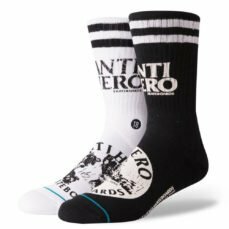 Talla unica 40 - 44. 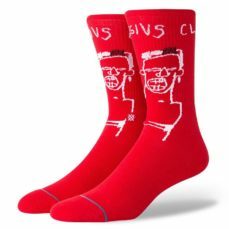 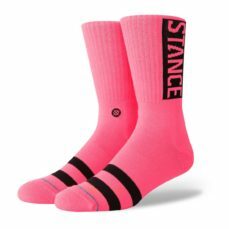 Calcetines STANCE og neon pink. 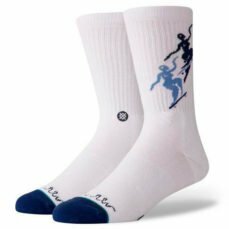 Calcetines STANCE Pontus Alv white/blue.